Bungee cord is made in the USA. Black and sold by the foot. It is available in 1:1 stretch. Diameter: 12 mm or 1/2 inch in soft, medium or hard stretch. Bungee is made in USA. It is natural rubber with a black polypropylene fabric covering. 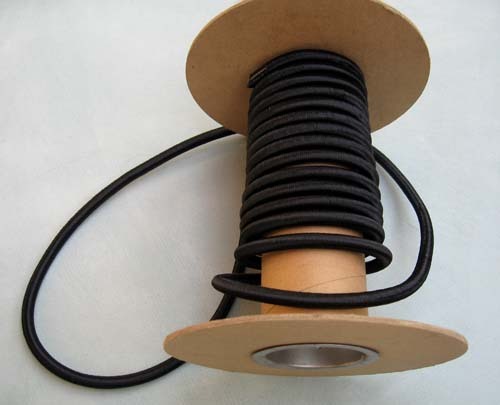 It is 12 mm or 1/2 inch diameter with 100% stretch or 1:1 stretch meaning an 8 foot bungee will stretch to 16 feet. Bungee cannot be left exposed to sunlight as the UV rays will deteriorate the bungees. It also stretches more if used in warm temperatures, over 75 degrees Fahrenheit. 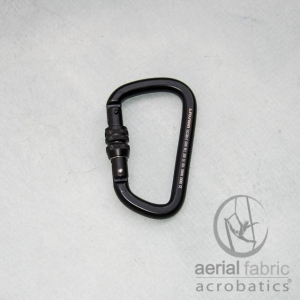 This bungee is ideal for acrobatic or fitness since it stretches out and back evenly with no sudden re-bound. 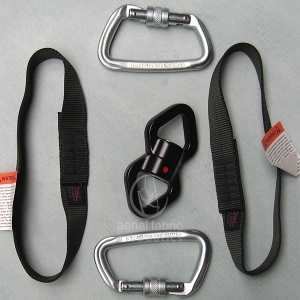 The soft bungee will reach maximum stretch quickly so is best for people weighing 100 pounds or less. 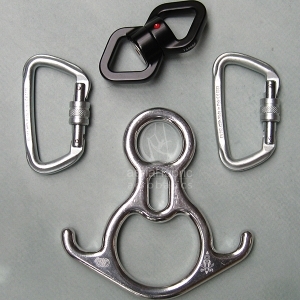 It is advised to use at least 3 bungee cords for each attachment point on the dancer. Making individual cords is advised. 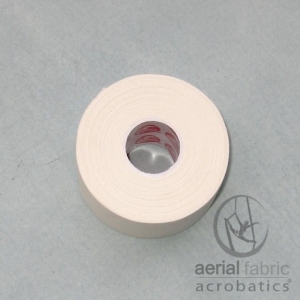 The medium bungee is best for dancers weighing 130 to 145 pounds. Hard bungee has more resistance than medium or soft. The hard bungee reaches maximum stretch with a heavier person, (someone over 150 up to 285). For a person over 250 use only hard bungee, at least 4 strands. Each type of Bungee can be used in combination to achieve the type of bounce you want in your bungee dance or bungee fitness. The combination is weight specific for each dancer. Clamps and tool to make bungee dance cords available. Bungee is made in USA. It is natural rubber with a black polypropylene fabric covering. It is 12 mm and 100% stretch meaning if it is 8 feet long it will stretch to 16 feet long. It stretches out and back the same so is best for acrobatic or fitness use. The breaking strength is 325 pounds for an individual strand. Always use more than one strand. Use only hard bungee for a person weighing over 250 pounds. Bungee is UV sensitive, keep out of prolonged sunlight. It also stretches more when warm. The soft bungee reaches maximum stretch quickly, the hard bungee stretches to full length more slowly. Use hard bungee with a heavier person.